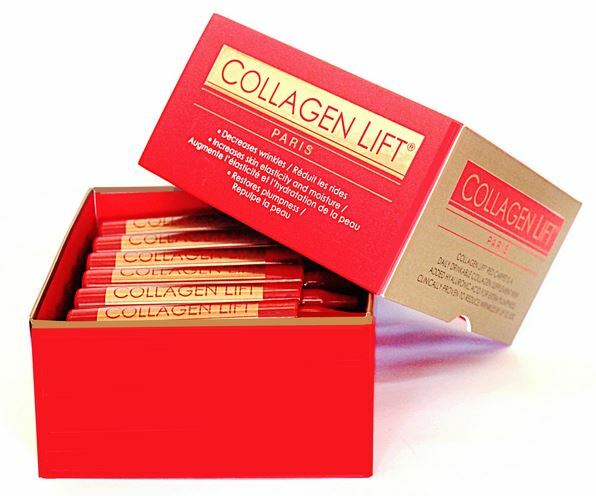 Collagen Lift Paris RED CARPET has all the clinically proven benefits of the original Collagen Lift Paris formulation (Mediterranean seaweed and vitamin C) but with the enhanced potent ingredient of Hyaluronic Acid. 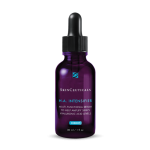 If you need to look younger faster for an event or a special day, try this and our award winning Red Carpet Oxygen facial and you are on your way to dazzle everyone with perfect, youthful, radiant skin! 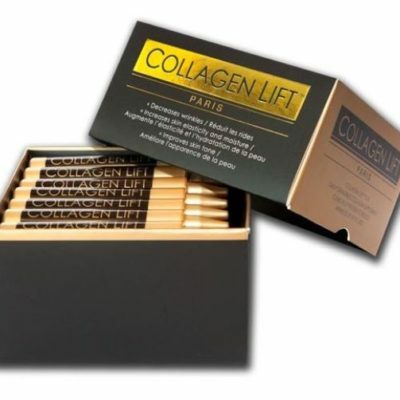 Collagen Lift Paris RED CARPET has all the clinically proven benefits of the original Collagen Lift Paris formulation (Mediterranean seaweed and vitamin C) but with the enhanced potent ingredient of Hyaluronic Acid. 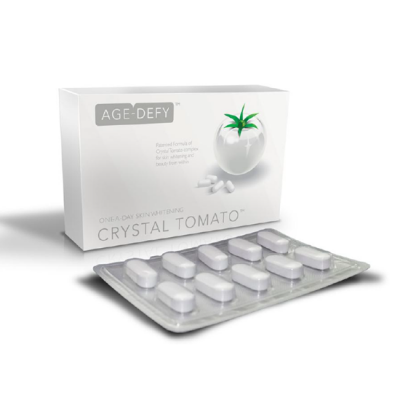 If you need to look younger faster for an event or a special day, then this is your answer! 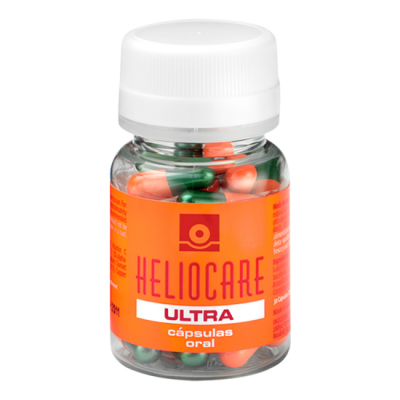 Indications: Simply break the ampoule, dilute and drink Collagen Lift “Red Carpet” every morning with some water or fruit juice and start looking younger. It is that easy with no mess!